A comfortable rental e-bike with three gears and handbrakes. 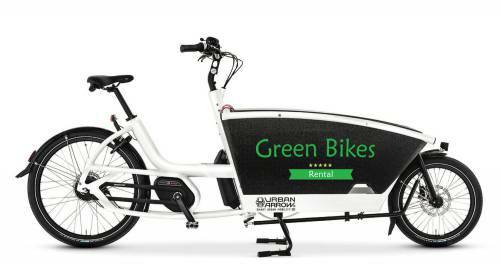 Eletric bike for rent. Ideal for biking around town, ride to the beach, or drive around at a good speed. 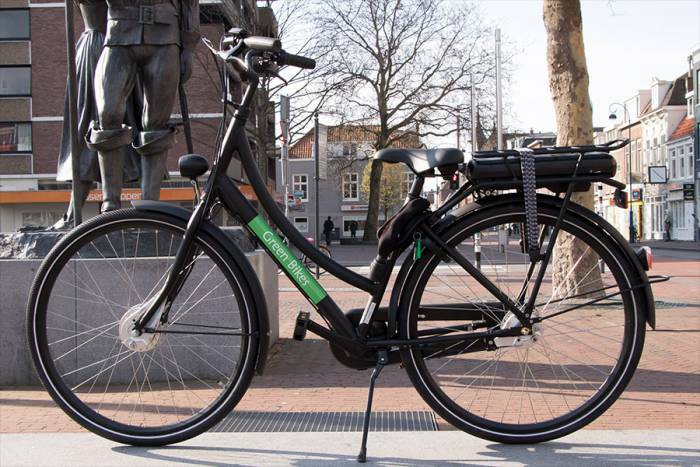 A comfortable e-bike with three gears and handbrakes. Electric range from 50 to 70km. 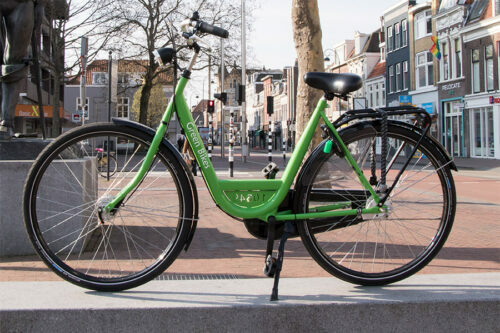 Ideal for biking around town, ride to the beach, or if you just want to go further.